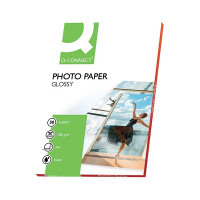 For paper that provides you with both high quality photo printing and a glossy surface perfect for text, you need Q-Connect A4 Photo Paper. 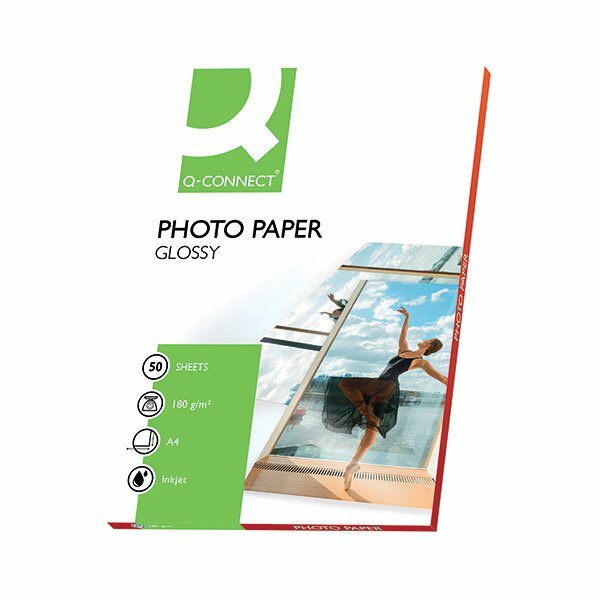 Perfect for a wide variety of uses, this paper gives you a simple way to create professional looking documents with every use. The paper is designed to reduce the amount of ink that bleeds and provides high definition that will keep the fidelity of your images.